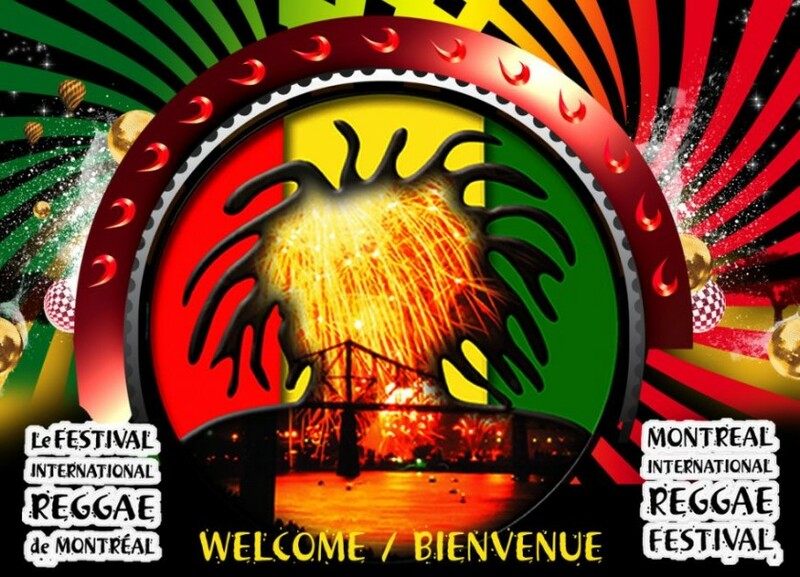 The Montreal International Reggae Festival (MIRF) brings The Old Port of Montreal to life August 26, 27, 28 with the sweet sounds of Reggae and Dancehall for their 13th annual music festival! 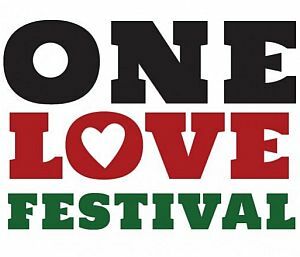 Headliners at this years’ festival are Cocoa Tea, Mavado, Barrington Levy, Elephant Man, Sanchez, Spragga Benz, Vershon, Romain Virgo and Jahmiel. Each artist has a catalog of hit records that are enjoyed by Reggae and Dancehall fans young and mature. In addition to these international greats, 2 time JUNO nominee and Canadian Songstress Ammoye will grace the stage as will musical siren Sielle, roots influenced Kaisha Lee, and upcoming Soulstress Mel Dube, Soca sensation Olatunji and Vern Maytone. In addition to the incredible line up of artists, MIRF is pleased to confirm that a tribute to Sound System culture will be held on Friday August 26th before the start of the festival. Deemed the ‘Festival within the Festival,’ the Sound System fest is the first of its’ kind in Canada, and will showcase another aspect of Jamaican culture through the dubplates of some of Canada’s most elite sounds. Pioneers in Sound System culture are Charlie Chaplin, Josey Wales and Brigadier Jerry who will also perform a special live set backed by a Sound System. This set will be an hour and a half in length and will see each artist rotate their performances within that segment which has been dubbed 3 the Hard Way! Known in Canada as being the best and largest Festival, MIRF has become the destination for those wanting to enjoy some of the best entertainment, surrounded by vendors offering the best in food, crafts and culture. 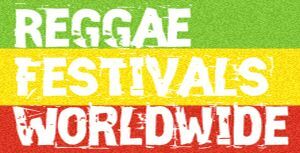 The Montreal International Reggae Festival has also been named 1 of the 13 best Reggae Festivals in the world. World recognized media outlets Tre Marsh TV as well as L3 Magazine will be on hand providing live media updates of artist performances and fan reaction! Tickets can be purchased online at www.ticketpro.ca or retail outlets in Montreal, Ottawa and Toronto. Doors open at 3pm on Friday, and 1pm on Saturday and Sunday. Each show concludes at 11pm. Tickets purchased in advance are $30; $65 and $55 for Friday, Saturday and Sunday consecutively. The Weekend Pass is available for $130 and $120 for seniors and students. A special early bird weekend pass is available for $110 – while quantities last. All tickets will cost more at the door. VIP Passes cost $300 and they are only available in advance. The VIP pass includes all MIRF events: the sound clash; 3 days at the Old Port of Montreal; the after party on Saturday; A MIRF souvenir; and one complimentary beverage each day at the Old Port of Montreal.